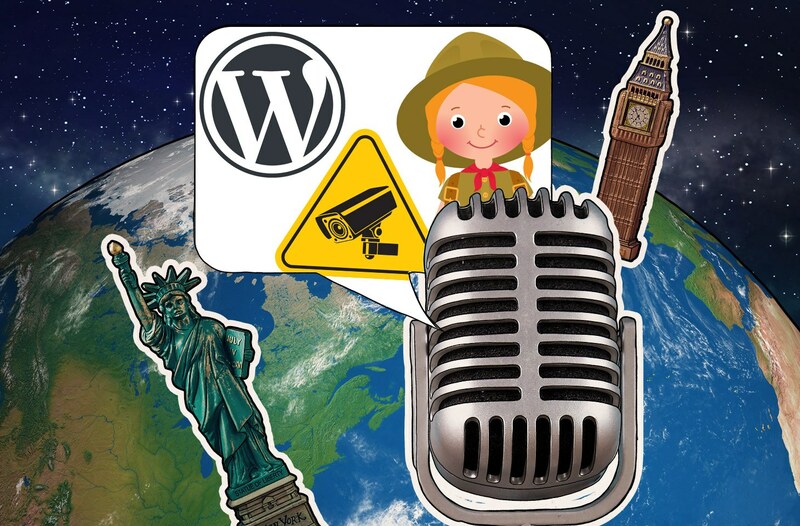 In the 61st installment of the Kaspersky Lab Transatlantic Cable podcast, Dave and I have a hard time settling on which stories to include and hit a new record: of six stories in our 20-minute session. To kick things off, we talk Girl Scouts — not their tasty cookies, but rather, a data breach in California. From there, we look at the ongoing Fortnite-versus-Google drama; then switch to how one guy’s epic level of adult video viewing at work infected a government network with malware and how facial recognition is being tested to combat school shootings in the US. After that, we look at the latest project coming out of Kaspersky Lab’s incubator before talking about a bold new move from the folks over at WordPress. For more on those stories, click on the links below. Do you think like a CISO?